Product categories of Door Opener Actuator, we are specialized manufacturers from China, Door Opener Actuator, Actuator For Door Opener suppliers/factory, wholesale high-quality products of Door Opener Linear Actuator R & D and manufacturing, we have the perfect after-sales service and technical support. Look forward to your cooperation! 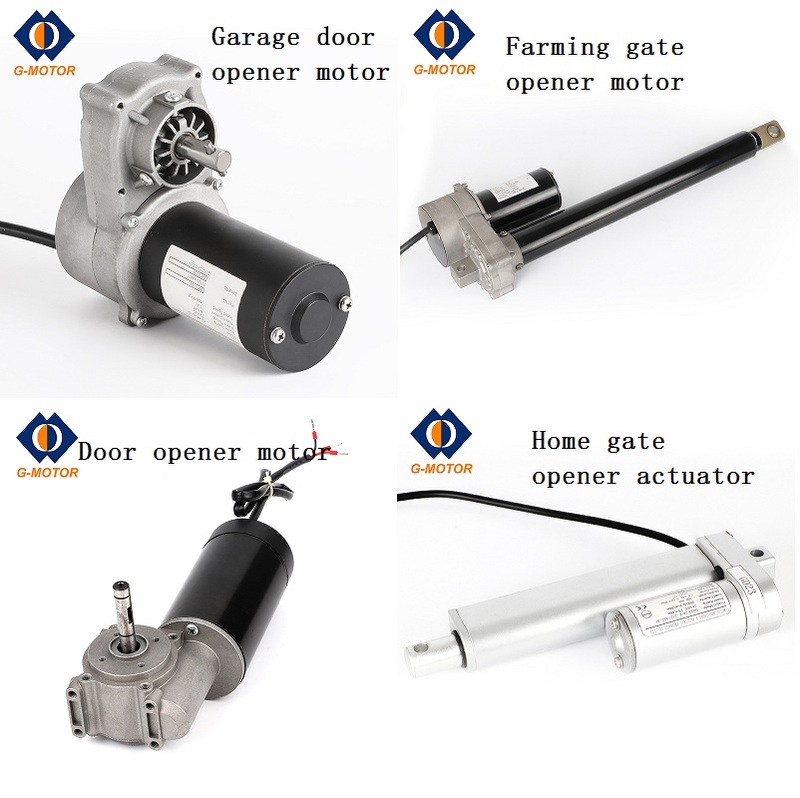 G-motor is a professional Door Opener Actuator manufacturer,which can supply the Door Opener Linear Actuator for company door,farming door,home door and so forth.With the Actuator For Door Opener,the door can be automatic and intelligent,which can meet the needs of accessible openings.Also,we can also provide the door opener motor for industrial garage door,which now is increasing in demand.From small size to big size,we supply a variety of Automatic Door Opener Actuator for client from all over the world.If you need Automatic Door Opener Actuator,please don't be hesitate to contact us for further information.